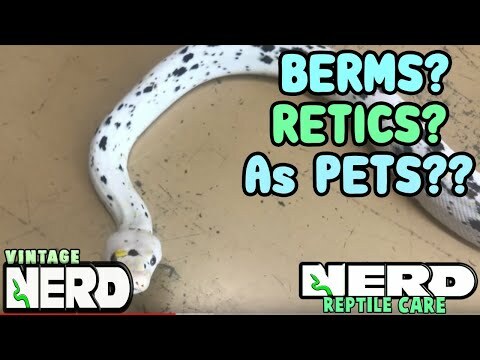 YouTube - Kevin McCurley of New England Reptile compares the Burmese python and the reticulated python in part six of this video series. 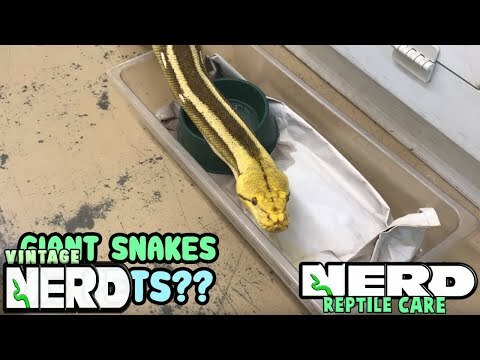 YouTube - Kevin McCurley of New England Reptile compares the Burmese python and the reticulated python in part three of this video series. 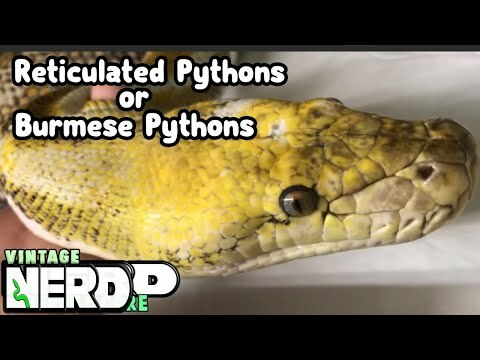 YouTube - Kevin McCurley of New England Reptile compares the Burmese python and the reticulated python in part four of this video series. 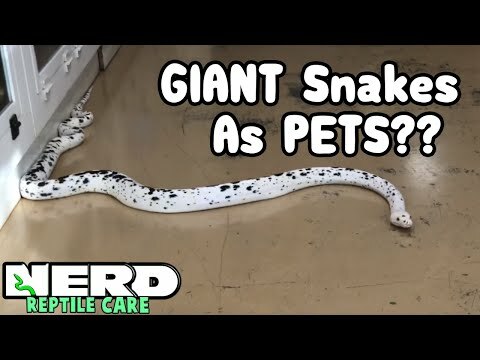 YouTube - Kevin McCurley of New England Reptile compares the Burmese python and the reticulated python in part five of this video series.